No two community health centers are alike. 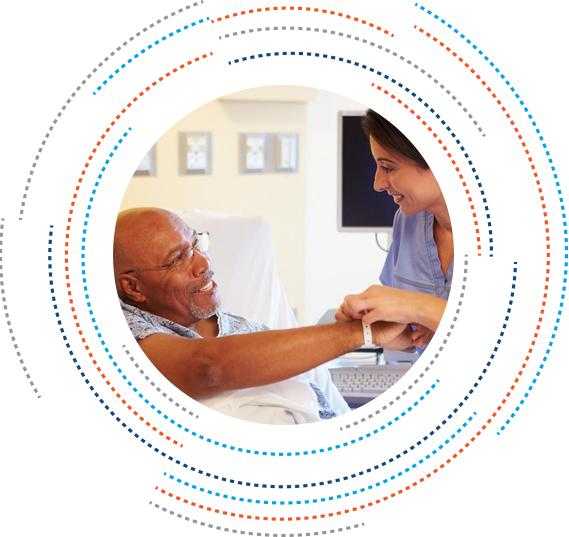 Let Concordance Healthcare Solutions help you identify cost-savings opportunities and improve operational efficiencies by developing a personalized supply chain plan to enhance the patient care within your community. 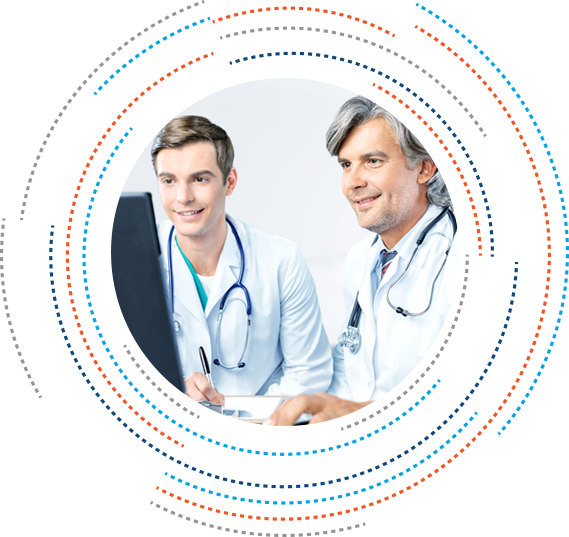 Our comprehensive community health approach includes a wide range of complimentary supply chain tools that can help with budgeting, inventory management, benchmarking, product standardization, treatment protocol development and in-service training. Concordance also offers a complete CEU credit program. We are dedicated to providing unparalleled support and truly customized solutions for your team and community. 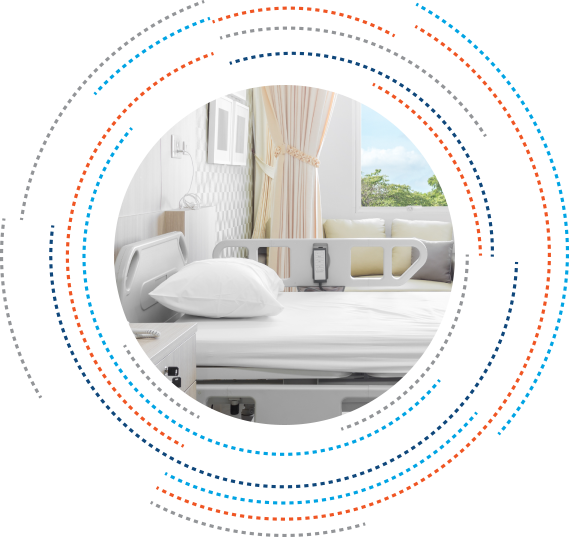 As Community Health Centers seek to find ways of reducing costs, these concepts offer the promise of greater efficiencies, fewer errors, and lower expenses. 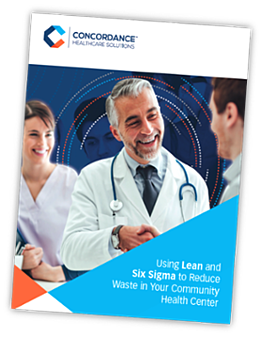 The success of lean and Six Sigma in the service industry, specifically within healthcare, has illustrated in several case studies. Your passion is providing quality care for your patients. 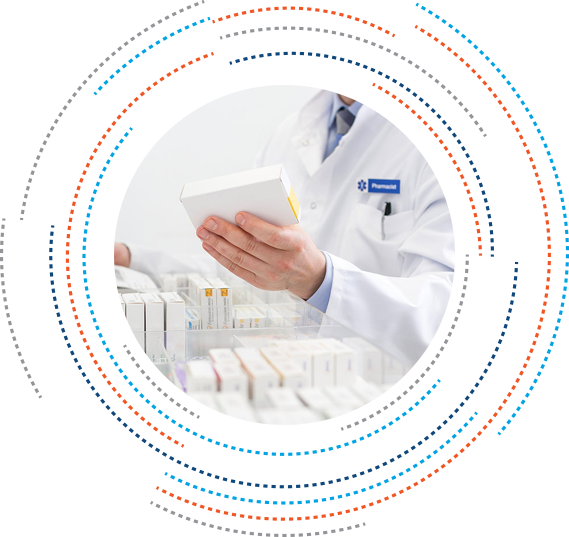 Our passion is simplifying your supply chain, providing the medical supplies you need, when you need them, and delivering the support and technology to make sure that you can focus on your patients.